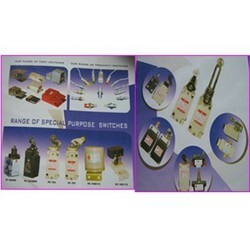 These switches are offered in different colors and specifications as per the application usage. 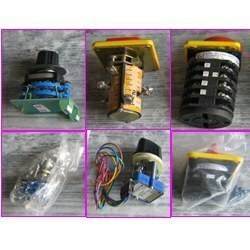 These control switches include Proximity Switch & Magnetic Sensor, Control Pressure Switch, Heavy Duty Micro Switches, Salzer Rotary Switches etc. These are highly appreciated by our clients for high performance, easy installation and maintenance free features. These switches can be used as a replacement for normal switches used at Home, Offices, Shops, Hospitals, Clinics, and Showrooms etc. 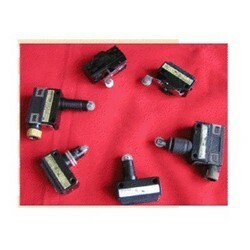 In order to fulfill the changing demands of our clients, we are offering Textile Micro Switches. The offered switches are designed and made under the strict surveillance of professionals of our vendors using premium quality raw material. Our professionals make sure that only defect-free range is delivered at the clients’ end within the promised time. 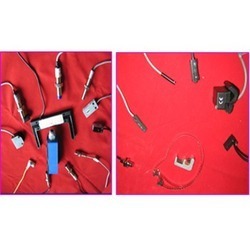 Owing to the sound industry experience, we have been successful in catering to the requirements of our esteemed clients by offering quality Industrial Foot Switches. 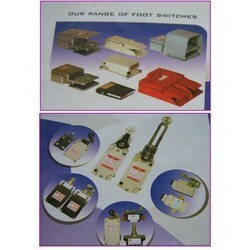 The offered switches are also known as heavy duty roller switches. These products are sourced from certified vendors of the market. With firm commitment to quality, we are trading and supplying Lubrication Switches.These are designed and developed by the experts of our vendors following industry standards. Before the final delivery, all our offered switches are stringently checked on varied parameters by the quality analyzers of our firm to ensure their flawlessness. 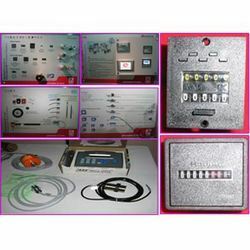 Our organization is counted among the most distinguished traders and suppliers of Heavy Duty Micro Switches. We source these heavy duty micro switches from certified vendors of the market, who follow international standards in manufacturing. Backed by the profound industry experience, we are presenting Control Pressure Switch. Sourced from renowned vendors of the market, these are widely used to prevent pump from damage because of over pressurization in the discharge and low pressure exceeding the capability. 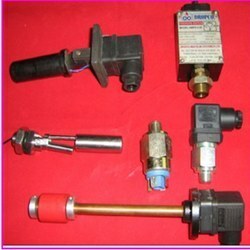 Our domain expertise has enabled us to come up with Proximity Switch & Magnetic Sensor. These are sourced from trusted vendors of the market, who follow industry standards in manufacturing. Customers can avail these products from us at competitive prices. 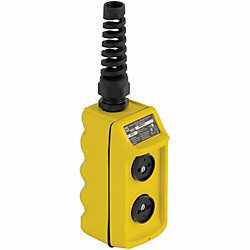 With thorough knowledge of the industry, we are engaged in trading and supplying Pendant Control Station. Our vendors' professionals make utilization of advanced technologies and qualitative raw material in developing these systems. Being a customer-focused organization, we are engaged in offering Salzer Rotary Switches. The products offered by us are sourced from renowned vendors of the market, who follow industry standards in developing the range. We offer these switches to the clients in numerous specifications in order to meet their requirements. Looking for Control Switches ?